I drink coffee no matter what the weather is outside. During the winter, I like curling up on the couch with a steaming cup of coffee to warm me up. In the summer, it’s a different story. I’m always hot and am always trying to cool myself down. I love my coffee, but some days I just don’t feel like a hot cup of coffee when the humidity is so uncomfortable. On those days, I still reach for caffeine, but in a cold format. Last month I stocked up on K-cup compatible coffee from Single Jo Coffee. 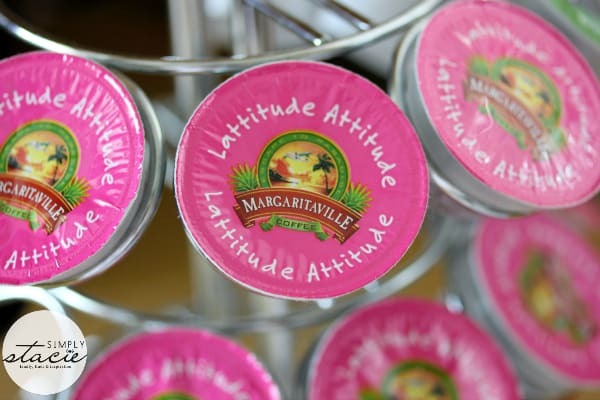 One of my favourite blends is from the Magaritaville collection: Latitude Attitude. It tastes fresh and delicious and just like the perfect cup of coffee should. It also tastes amazing in an Iced Coffee! This Iced Coffee is sweet and creamy. It hits the spot on a hot summer day. I’m calling it “The Best Iced Coffee Ever” because it really is. I love having a glass relaxing on the patio on the backyard. The sweetened condensed milk was a surprise ingredient, but it actually works well. I’ve mostly just used it for baking, but now keep a few cans on hand for Iced Coffee. Want to impress your guests? Serve them this recipe. Single Jo Coffee has a recipe for a Chocolate Coffee Milkshake that sounds like it would also be delicious! Next time you’re stocking up on coffee consider shopping at Single Jo Coffee. I love their selection of single serve K-Cup compatible coffee and the fact that they are eco-friendly. Their motto is Less Waste, More Taste and on that they deliver! Made with a secret ingredient! Combine all the ingredients in a blender. Blend until ice is crushed and drink is mixed. Serve immediately. Makes 2 servings. sounds so refreshing! Must try it! thanks for the review and recipe! Yummy! I love a good iced coffee any time of year! I’m going to check out Single Jo’s! It sounds delicious. I may have to try it this summer. I’m more of a tea person, but once in a while I will drink coffee and for me it’s all about the taste. If it’s a chocolate flavored coffee then I will drink it. I’d love to try the chocolate coffee milkshake. Thank you for sharing this recipe. 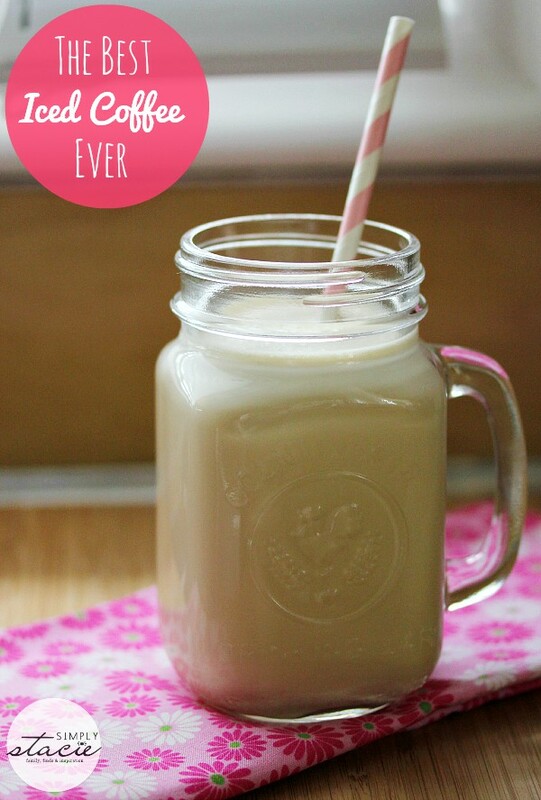 I will love making this iced coffee and I also like the pinch of cinnamon in it.This is truly going to be delicious for summer. Thanks for the great recipe! Will try it out on the next hot day! This looks SO delicious!! Thanks so much for sharing! I love the addition of condensed milk. Extra-yummy! 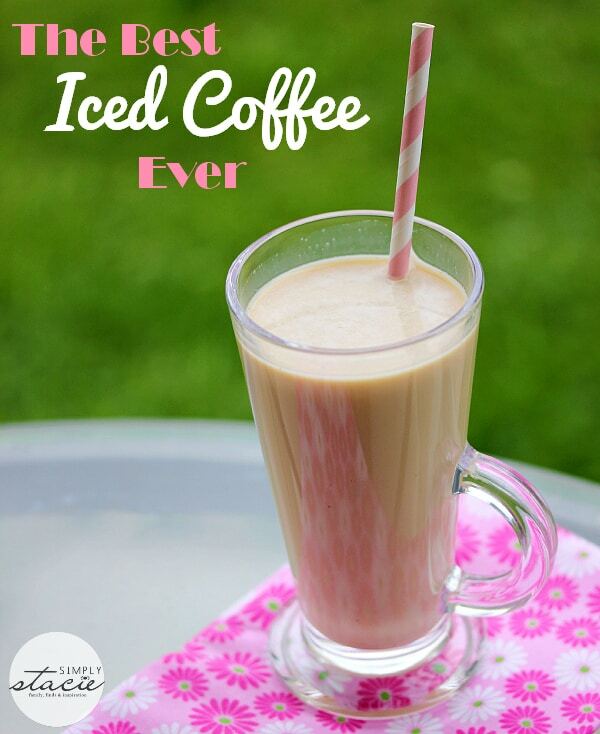 Sounds really tasty, love iced coffee so I am going to have to try this out! 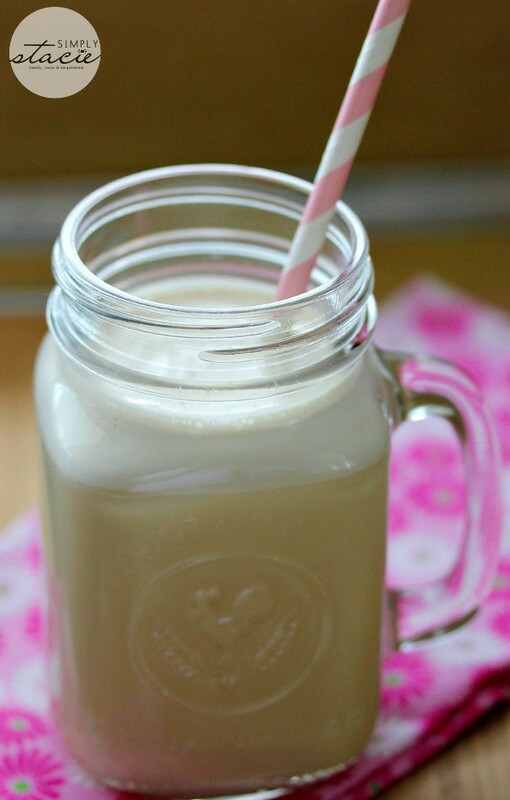 I almost can taste this iced coffee just reading the recipe; thanks so much for sharing. Now is the time for this drink – the weather has been hot. Yummers. I love iced coffee but watch out for the brain freeze. This sounds so good, pinning for later! Thank you for posting. I drink a lot of iced coffee in the summer, its my weakness. It HAS to be creamy and sweet, I should look for these for my Keurig!! The recipe you shared sounds really great and with sweetened condensed milk!?!?! Yum! 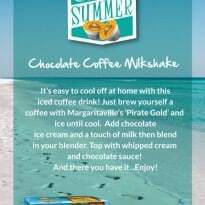 I love the sound of the shake too, that sounds like a wonderful alternative to a regular chocolate shake!! Love my coffee!! Very interesting and different. I’m with you and only use sweetened condensed milk for a couple of recipes. I don’t keep it stocked up but will have to get some so my husband and daughter can try this. This was a refreshing take on iced coffee and I really enjoyed it. That sounds absolutely delicious and like a great treat! This recipe looks so good! I’m a new fan of iced coffee. I don’t know why it took me so long to try it, but to me–iced tea was the go-to summer drink. 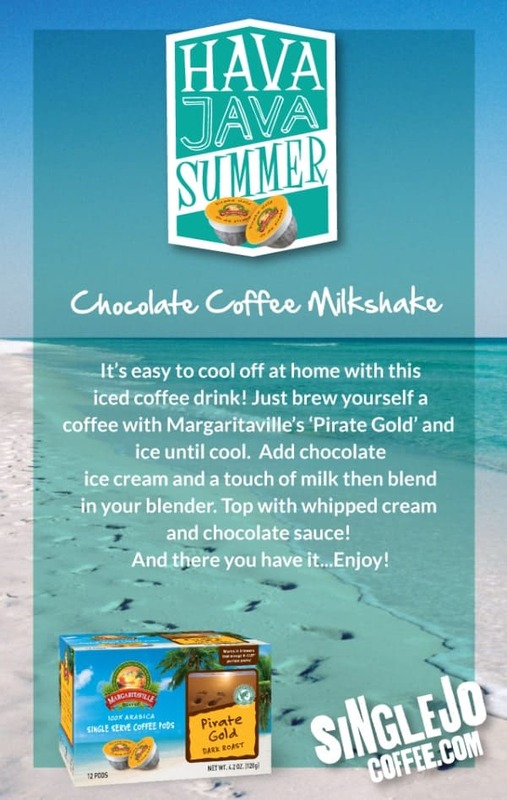 Cold coffee sounds delicious! I’ll have to give it a try. That sounds wonderful, I wish I had the ingredients on hand! Now that’s an iced coffee!!! I would have a hard time stopping at one. Delicious … now you have me thinking about adding dulce de leche to the coffee instead of sweetened condensed milk. 🙂 Thank you for the inspiration. You just have to try this Darlene,I just can t seem to get enough of it…..
Do you have any samples I could try? Looks very yummie. I would like to try this kind. I like all kinds of coffees and flavors. Thanks for the review and recipe.would love to try this! !